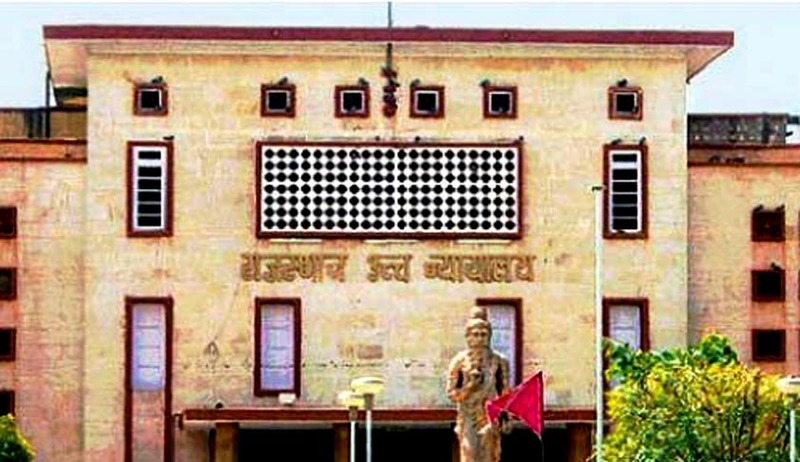 The High Court of Rajasthan in Uco Bank & Ors. v. Devi Kishan Harijan held that appointment on compassionate grounds cannot be allowed if the period of crisis is over for the family of the deceased employee. “In view of the various pronouncements cited above, it is apparently clear that the philosophy behind giving compassionate appointment is just to help the family in harness to get over the immediate crisis by the loss of sole breadwinner. This category of appointment cannot be claimed as a right after lapse of the period when the crisis is over. More so, the financial status of the family is also to be looked into as per the scheme framed by the employer while giving compassionate appointment and such appointment cannot be conferred contrary to the para-meters of the scheme,” the Bench comprising Justice Sangeet Lodha and Justice Deepak Maheshwari observed. The Court was hearing a petition challenging a judgment passed in May, 2008 by a Single Judge, wherein Uco Bank was directed to reconsider the respondent’s case for compassionate appointment, in lieu of his father’s demise while working as a Class-IV employee at the Bank. The application was rejected by the Bank on the ground that the monthly income of the family was higher than 60% of the gross salary of the deceased employee, relying on the Bank’s scheme for compassionate appointments. The Single Judge had however ordered reconsideration of appointment, taking into account the family’s income, and the fact that the deceased had left behind a widow, five daughters and a son. Setting aside the impugned judgment, the Court noted that since the employee had died 17 years ago, the period of crisis for the family was over. It further noted that the decision taken by the Bank was on the basis of a scheme circulated for the purpose. Analysing the law on this point, the Bench observed, “It is, thus, clear that when the employer has formulated a scheme to give compassionate appointment to dependents of the deceased employee, it has to be strictly adhered to and no deviation therefrom is legally permissible. The same view has been expressed by Hon'ble Supreme Court in various authorities relied upon by learned counsel for the appellant.” Therefore, it upheld the Bank’s finding that the condition of the family was not found to be penurious as required under the para-meters of the its scheme.